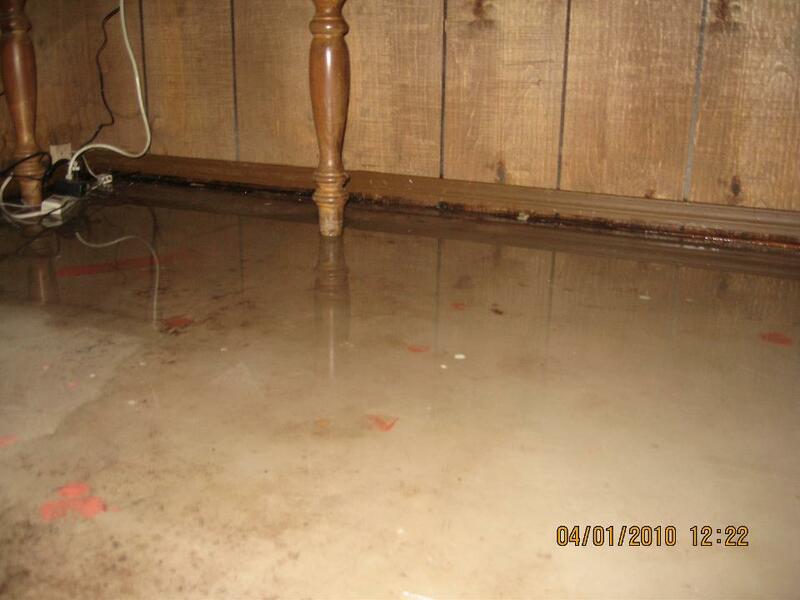 Water damage happens unexpected but reaction time is critical. 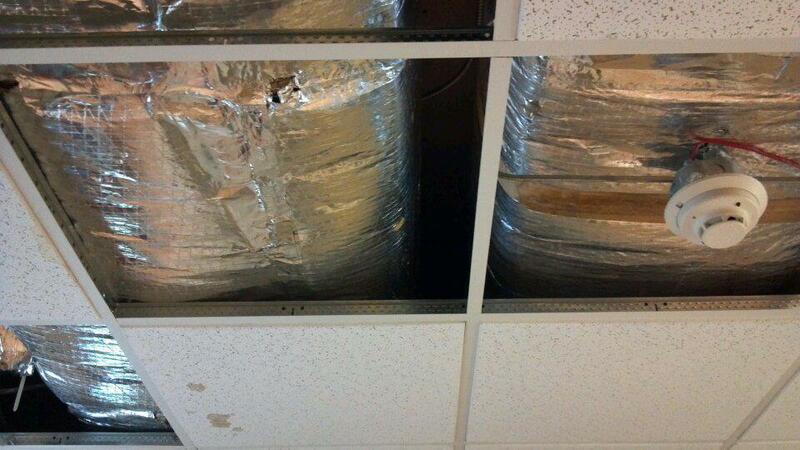 From rain floods to broken pipes it’s that one situation that no homeowner or business facility wants to deal with. To ensure that damages are minimized, immediate action is needed. 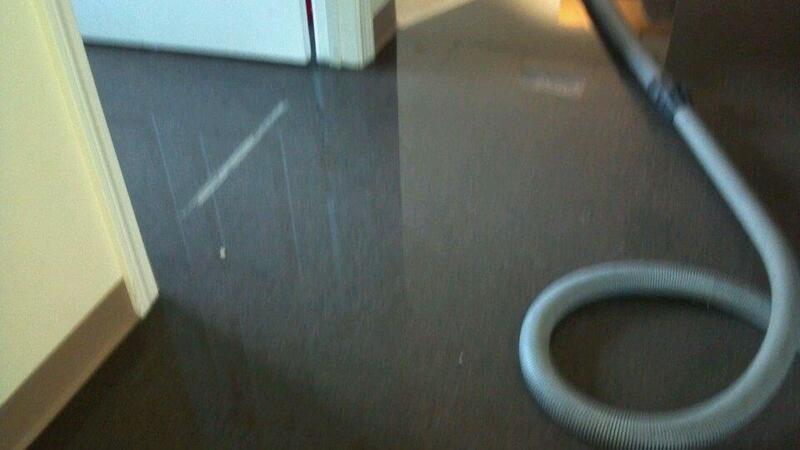 P& J Cleaning Service is available 24/7 for emergency water removal services. Our train technicians will arrive to help you with our powerful equipment. 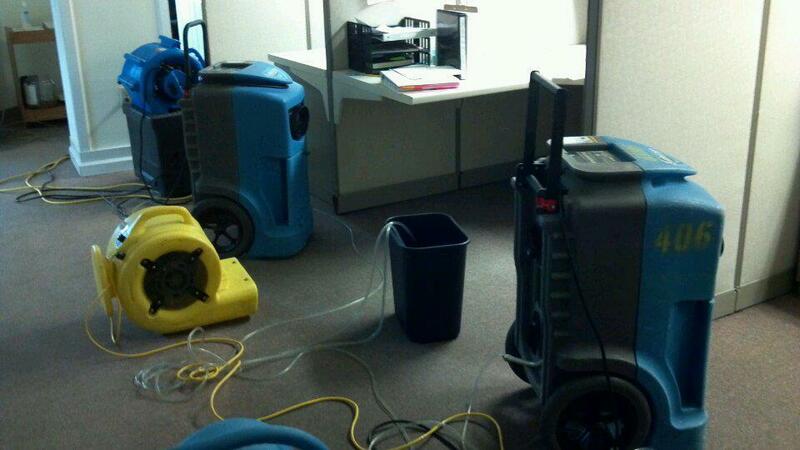 We will extract the water from your home or office and get it restored quickly. P& J Cleaning Service is certified in the field and we train our technicians to guarantee a job well done. We know how overwhelming this type of situations can be. Below are some tips you can implement to minimize damage. These are good steps to take while you wait for us to arrive to finish the job! 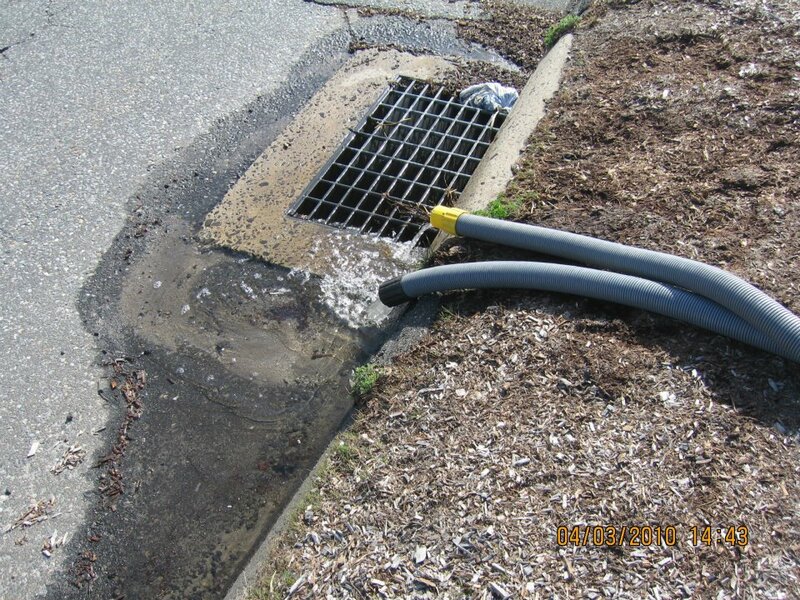 Our powerful extraction trucks are used along with hoses and other equipment that is brought into the home or commercial space to physically remove any freestanding water. Our truck mount system along with other equipment is strong and powerful. It extracts water from carpet, padding and upholstery. 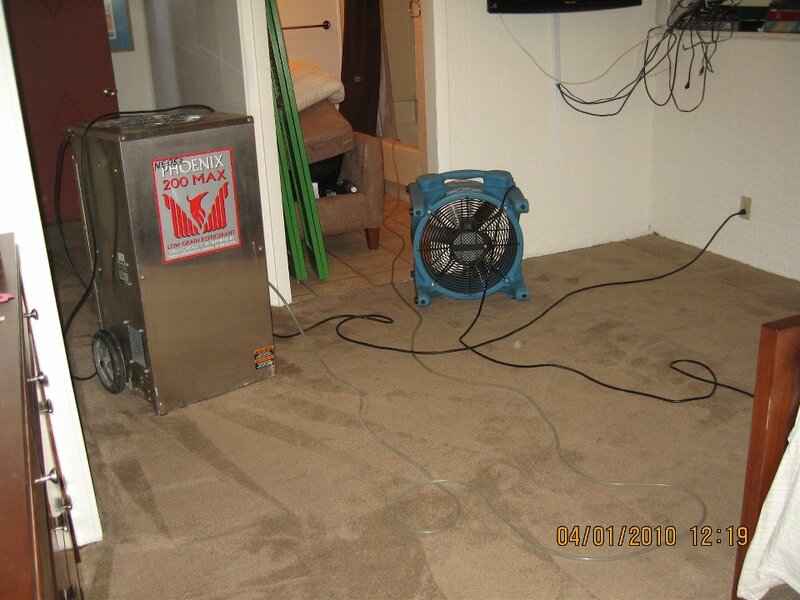 If it is necessary we may need to remove carpet and/or padding to allow for proper drying. 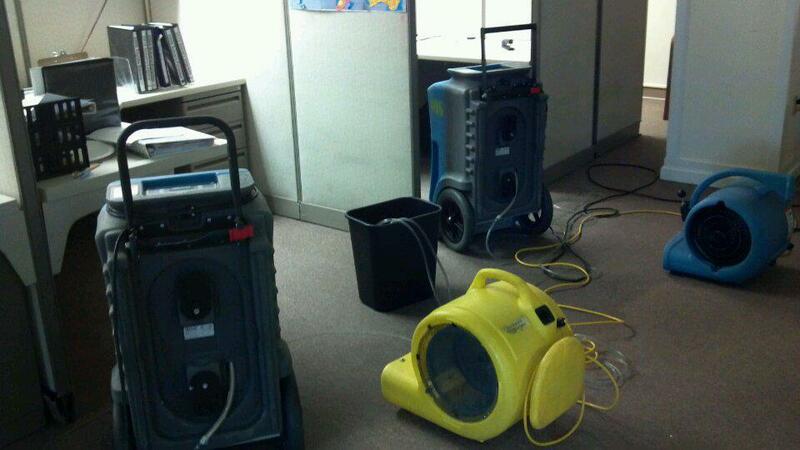 Once water is extracted we use professional grade drying and dehumidifying equipment. 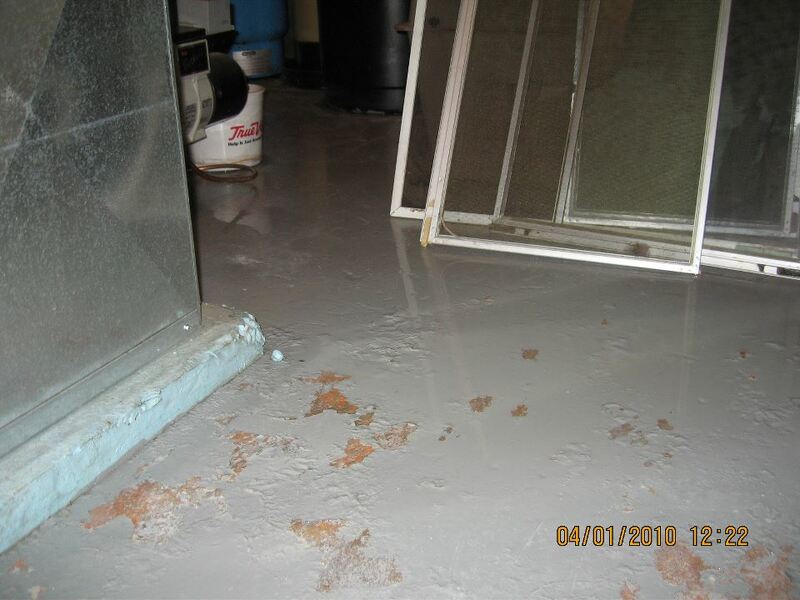 Thisdries the affected areas and will aid in making humidity levels go back to normal in your home or commercial space. We will then clean and sanitize all effected area. 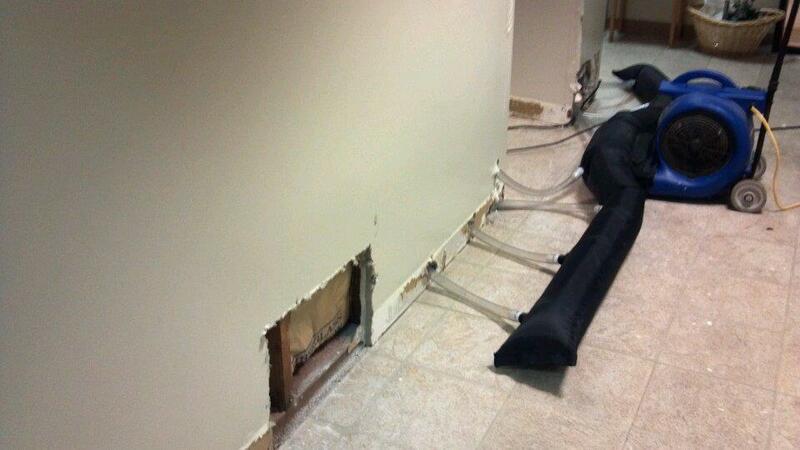 When needed drywall removal and installation along with carpet repair and installation services may be required to restore you home or commercial space. 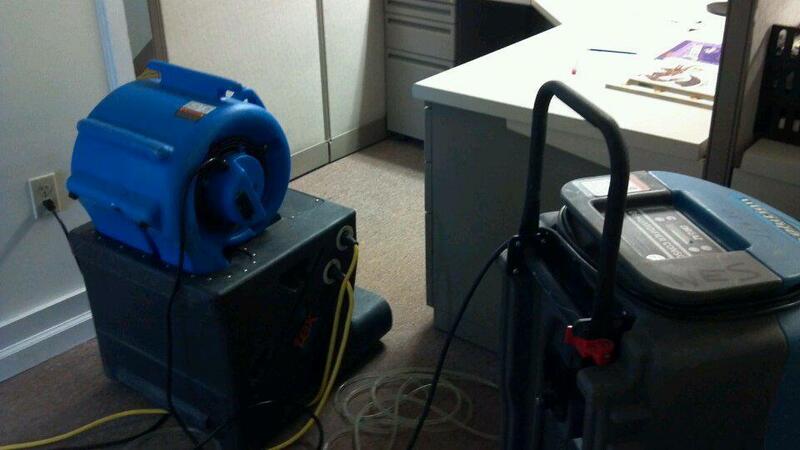 With water damage emergencies you need expert help—and you need it fast. 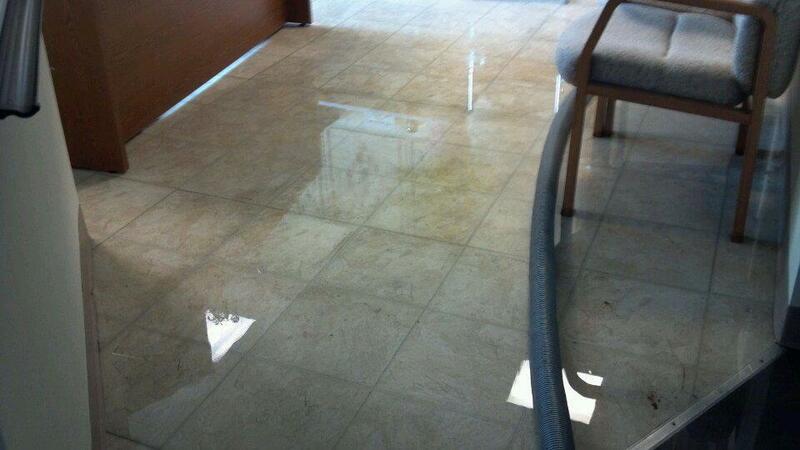 Rest assured that P& J Cleaning Service will be available to help you. We guarantee help with in the first 3 hours of your call. Remember use your judgment. Don’t do anything that is dangerous or can cause you any injuries. You safety comes first. Use below tips as a guide only. 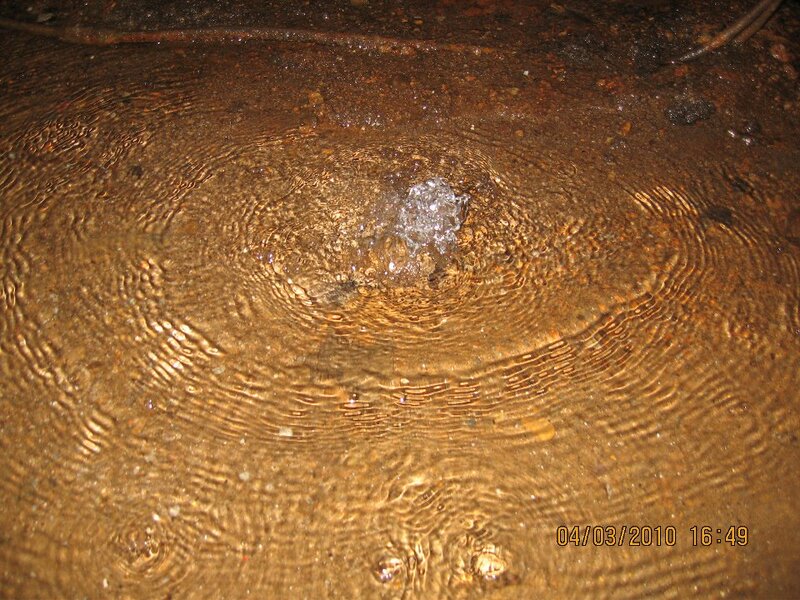 If safe and when possible try to stop the water at its source. Don’t do anything that is dangerous or can cause you any injuries. If safe to do so turn off the electricity. DO NOT get in to water if electricity is on. Place aluminum foil under furniture legs to help prevent permanent rust of furniture stains on carpet. If you have long draperies try to pin up draperies and furniture skirts to prevent contact with wet floors. Remove high value items, as well as items that may stain floor coverings. 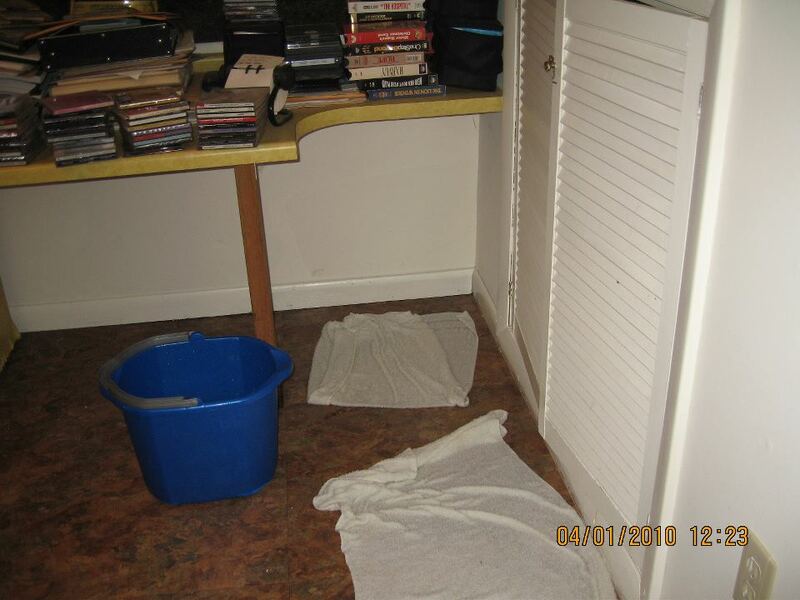 Make room and plan for restoration crews to move furniture into dry areas. 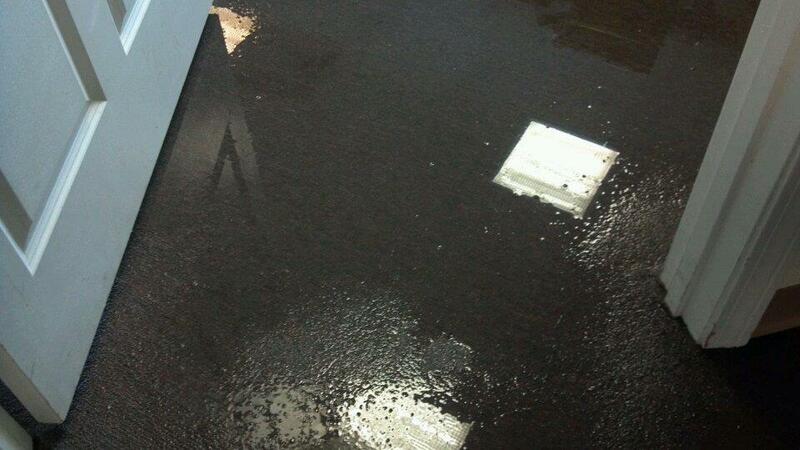 Try not to walk on wet carpet. 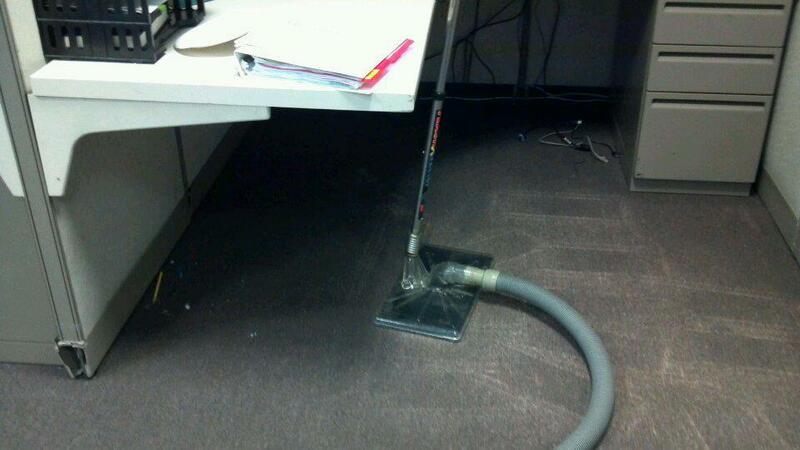 Do not use vacuum to try to remove water. 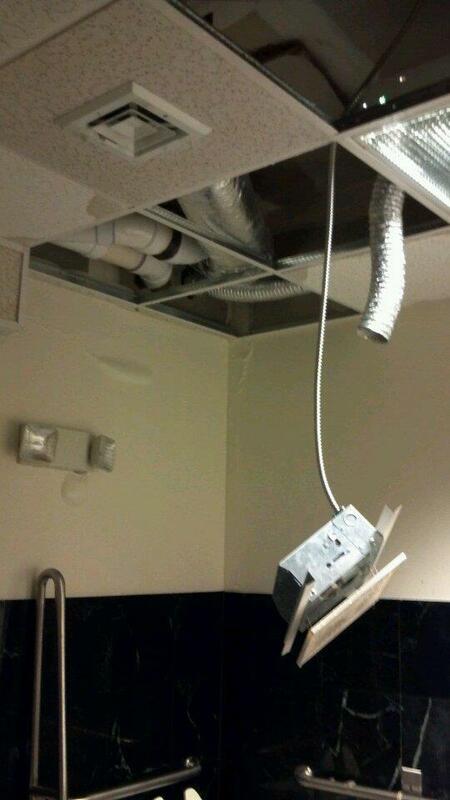 Even though it may be tempting it can cause electric shock. 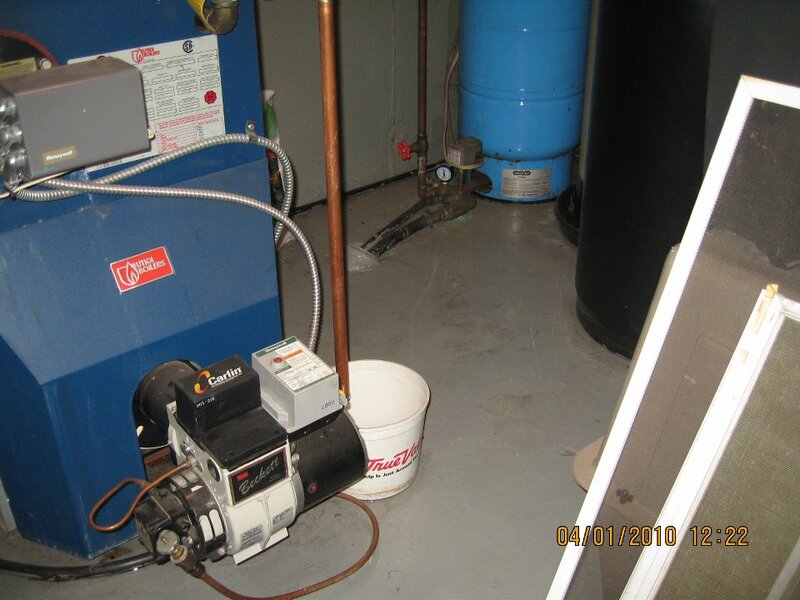 Do not turn on fans, heating or air conditioning even though it may seem like it would help.